A friend of mine passed his driving test and was immediately given the keys to a Renault Clio. It was a few years old, with a 1.2 engine, and bright red. He’d polish it every weekend – it was the cleanest, reddest Clio in the world. That 1.2 Clio could get around Birmingham faster than any Porsche, Ferrari or any other supercar. There’s nothing faster than a teenager with a full driving license and a complete lack of fear – or common sense. That Clio would squeeze through gaps that didn’t exist, it was the perfect inner city transport. That’s the thing about tiny French cars… They’re made to be abused, meant to live in cities where the traffic is heavy and the driver on a mission. The original Renault Twingo mobilised a nation, and it was always a great shame that the funky little supermini was never available to buy in Britain. The Gordini name has been associated with racing cars since 1946, and it’s vehicles – all in French racing blue – have a certain… je nais se quoi. 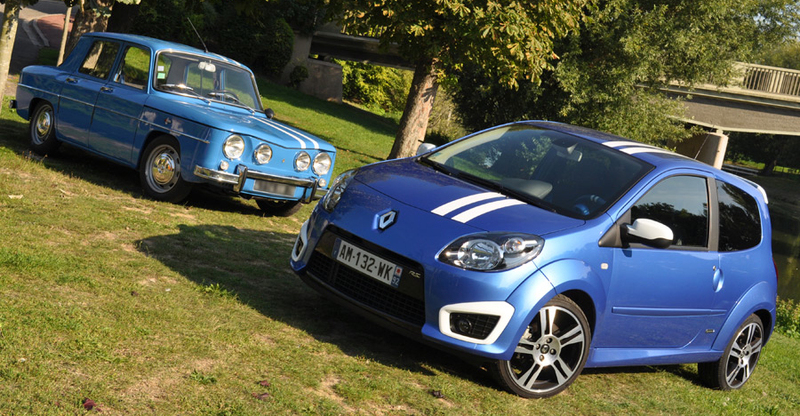 The combination of the modern Renault Twingo and the Gordini name is everything a supermini should be. It’s tiny. It’s light. It’s quick. With 133bhp on tap and a wheelbase only marginally longer than an A3 piece of paper, the wild little Twingo is a hoot around town, and it’s our choice when it comes to miniature city-dwelling hot hatches!